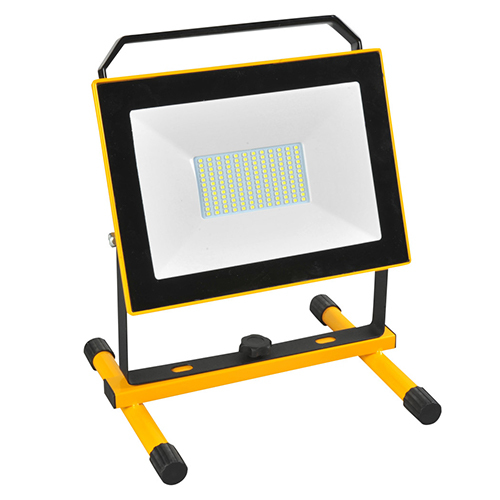 LED rechargeable working light is an outdoor light for emergency work lighting, which has high brightness and a 3-hour running time with less heat release. In case of power failure or emergency, the rechargeable working lights are especially important. 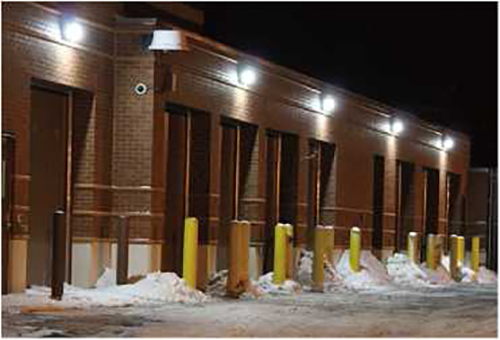 Wista LED work light manufacturer provides rechargeable working lights wholesales and other led outdoor lighting for every client. You can get high-quality LED working lights, which not only are cheap but also are delivered quickly. 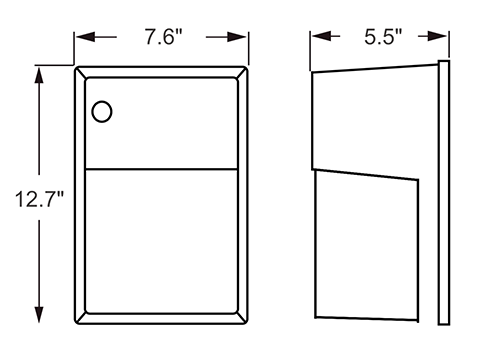 Charger output: The 10W LED working light is4.2V with 1000mA and the 20 Watt LED work lamp is 8.4V with 1000mA. With releasing little heat, LED work light stand can work and run for a long time even if it wholesales in a low factory price. It works without noise and can protect the eyes and not attract mosquitoes. Lights: Portable led work lights, led work light stand, cordless work light, led work light tripod, craftsman led work light, magnetic work light, garage work light, handheld led work light, halogen work light, etc. Places application: Garage, garden, lawn, and yard lighting using; emergency lighting.